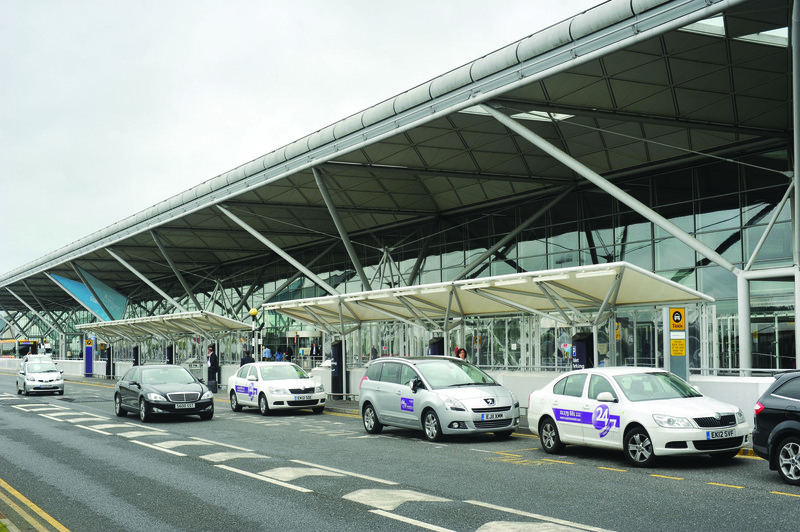 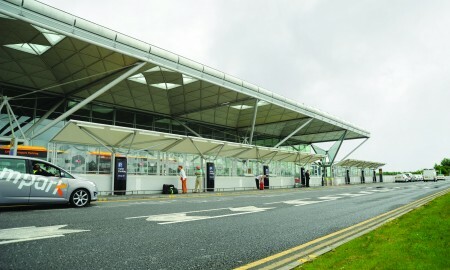 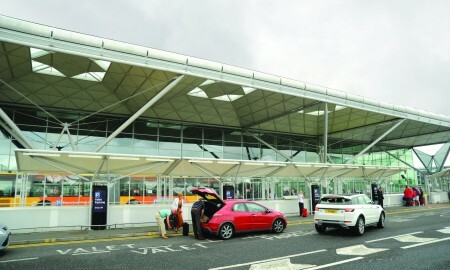 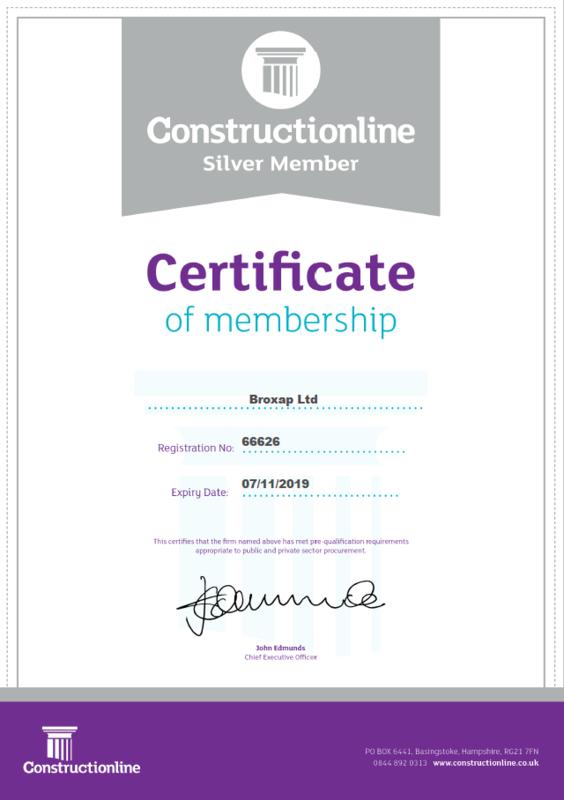 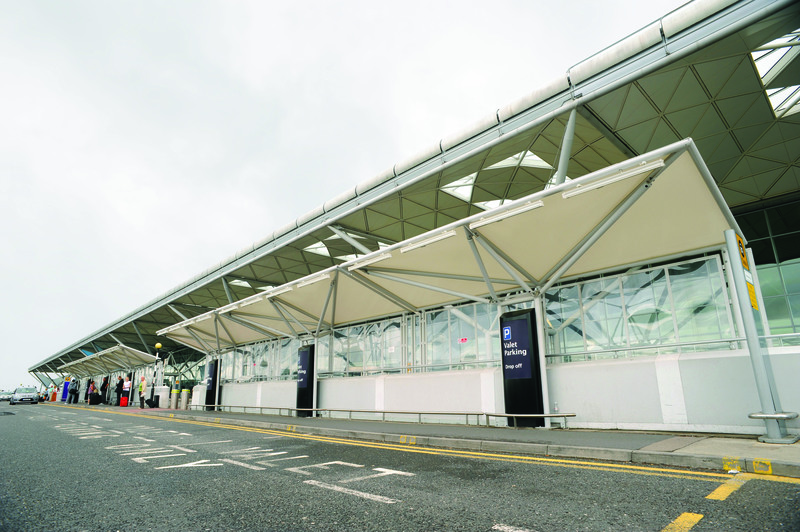 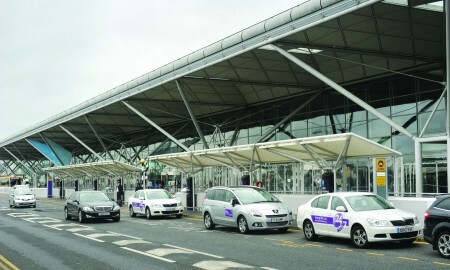 Working from an architect’s brief, Broxap was commissioned to design and build a series of car parking valet canopies to compliment the main entrance structure at Stansted Airport and to provide shelter for both the valet parking operatives and clients accordingly. 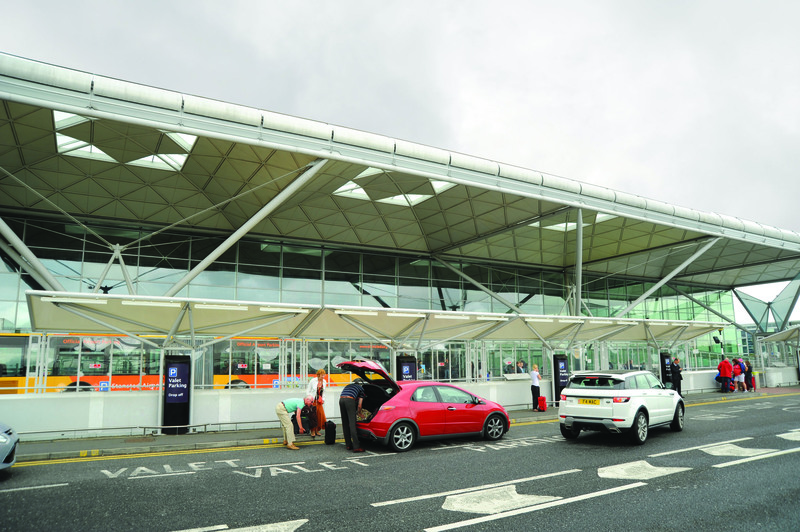 The canopies were to have a tensile fabric roofing material and to incorporate rear screens, side guttering channels, internal lighting, guard bump rails and illuminated signage with storage facilities. Various proposals were discussed during the design stage of the project and complete structural and form finding calculations were undertaken to accurately determine the contours of the fabric roofing system and the various loadings involved. 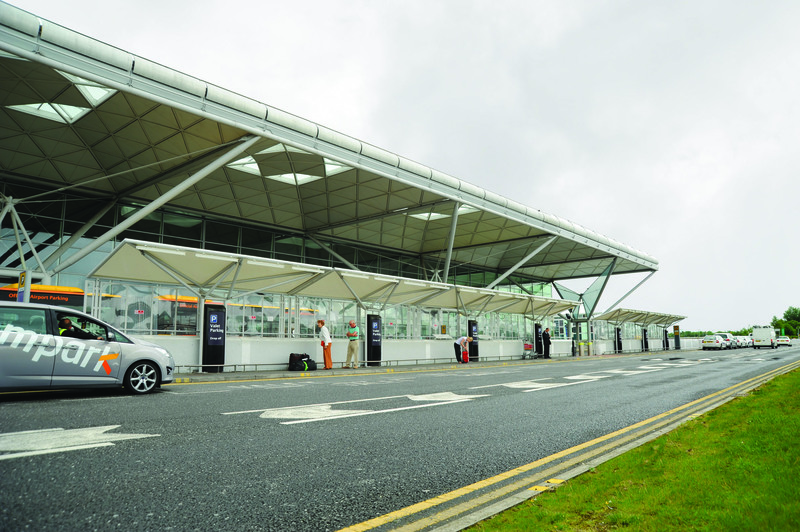 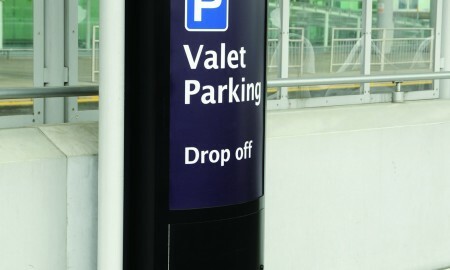 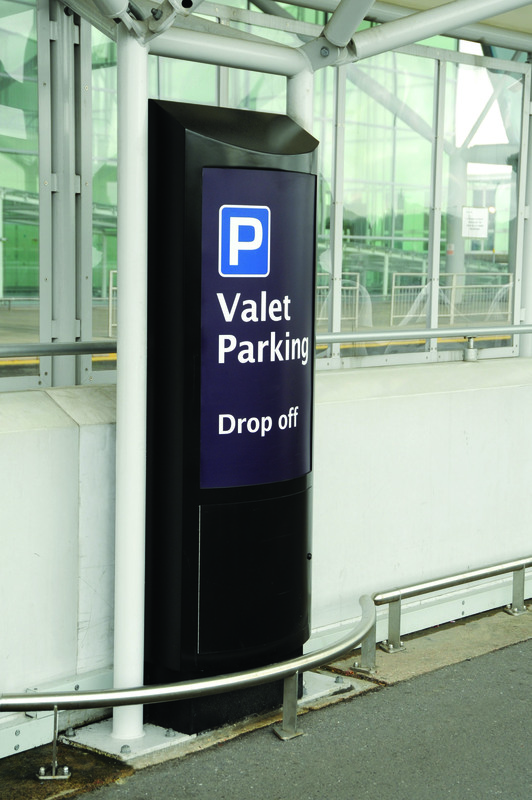 Due to the busy nature of the main access road into the airport entrance, extensive traffic management systems were required to be in place and the product was designed to minimise site installation times.